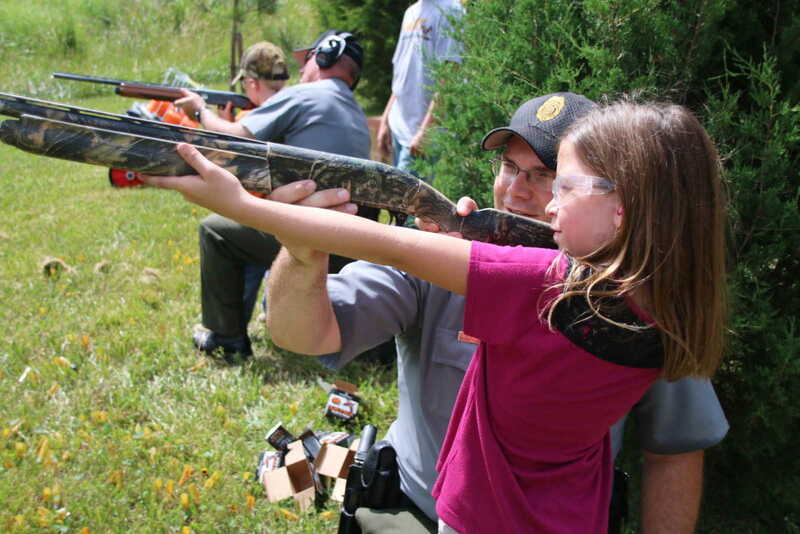 A host of volunteers, along with members of Missouri's Department of Conservation and the National Wild Turkey Federation, worked to make the 2015 JAKE's Day a record attendance event. 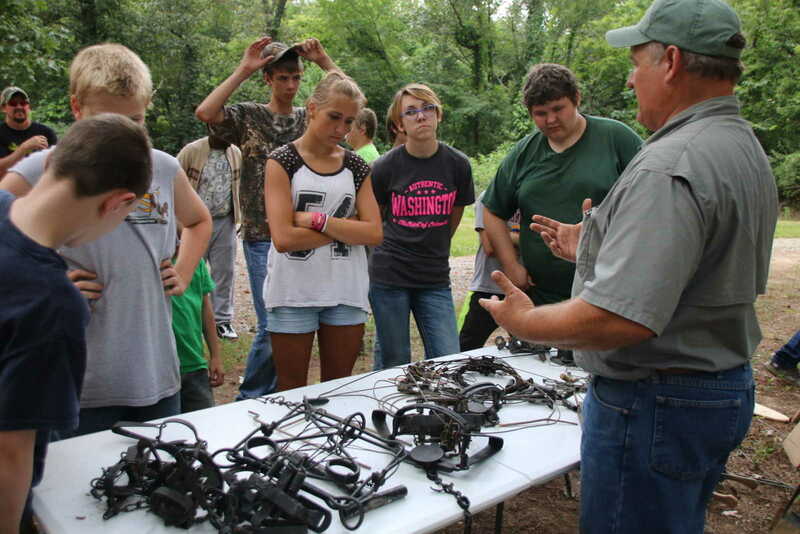 A total of 160 youth and adults and 20 volunteers spent Saturday morning and early afternoon on June 13 at the Holly Ridge Conservation Area east of Bloomfield. 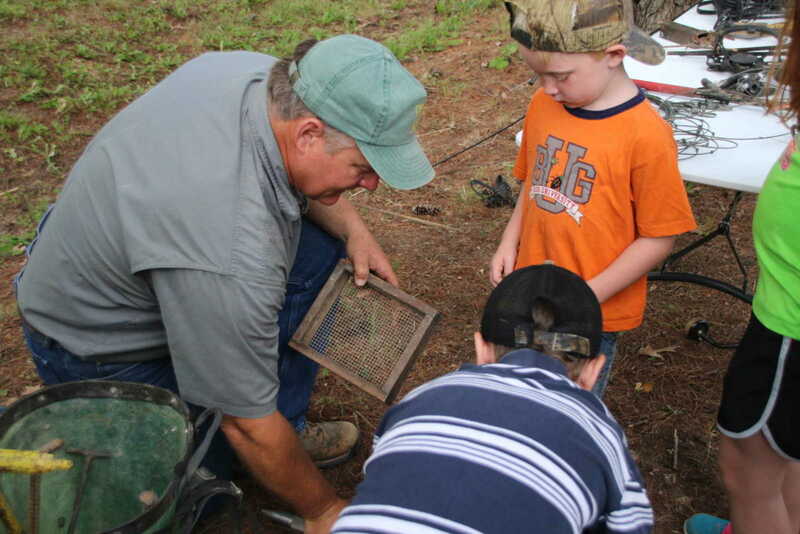 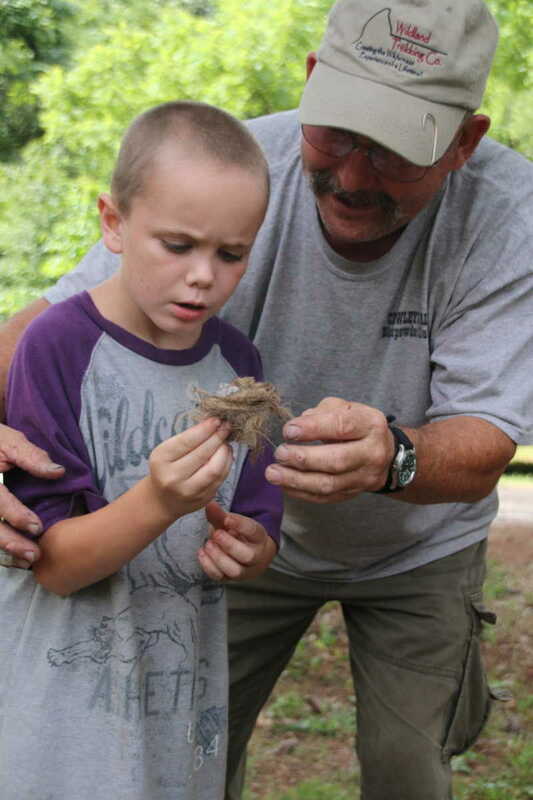 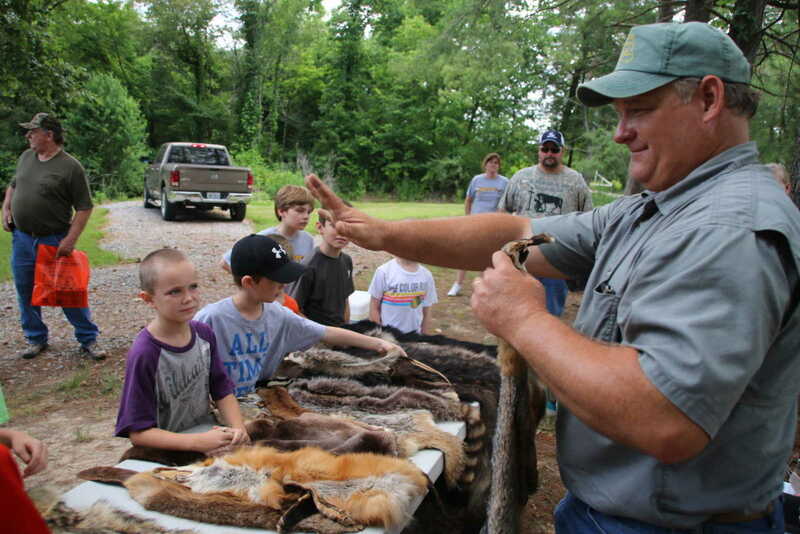 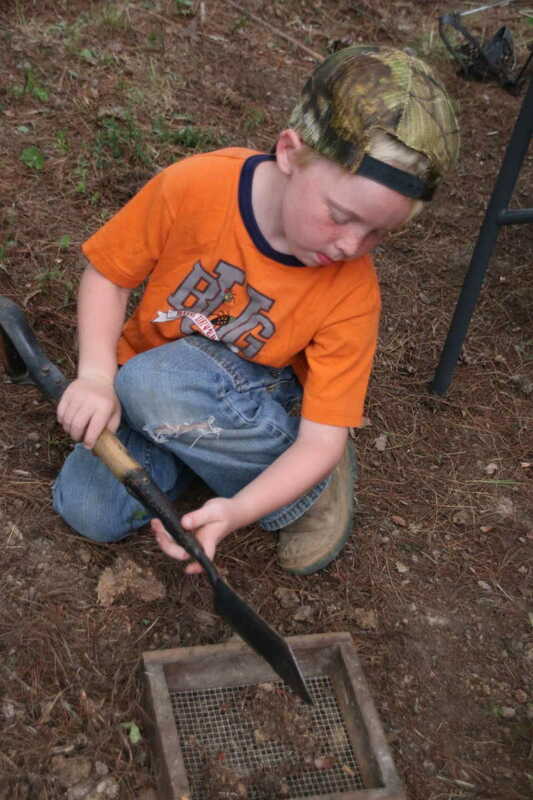 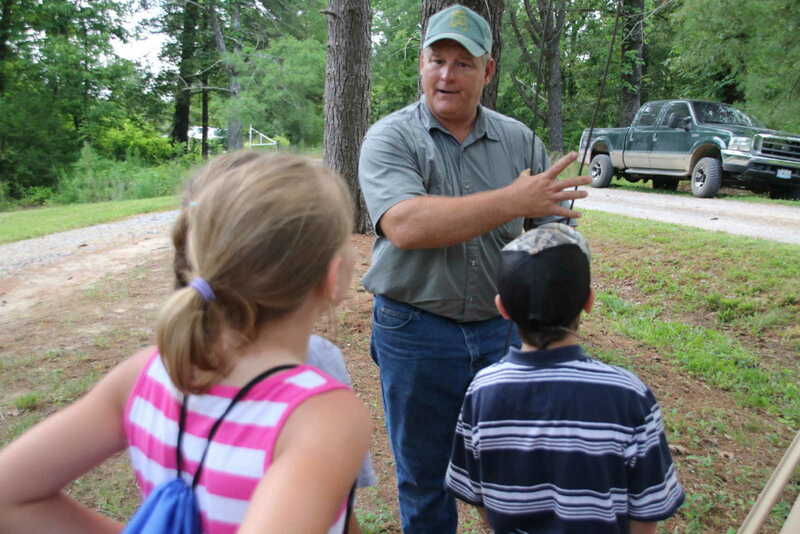 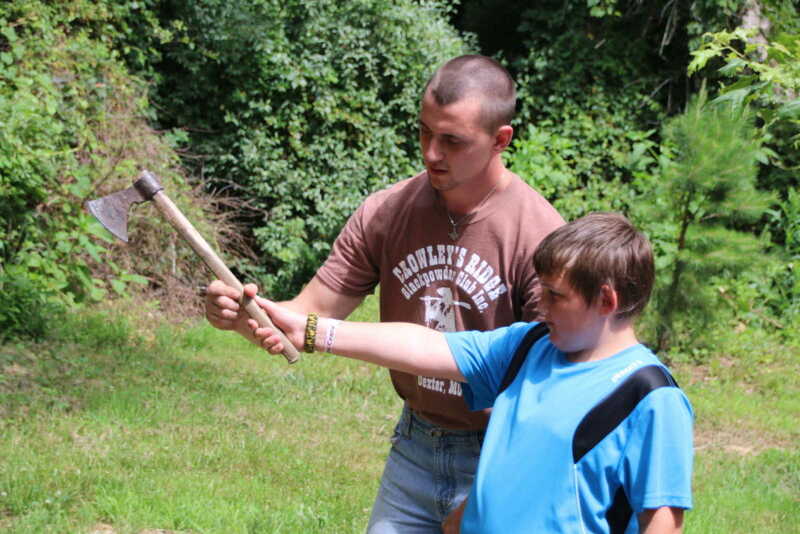 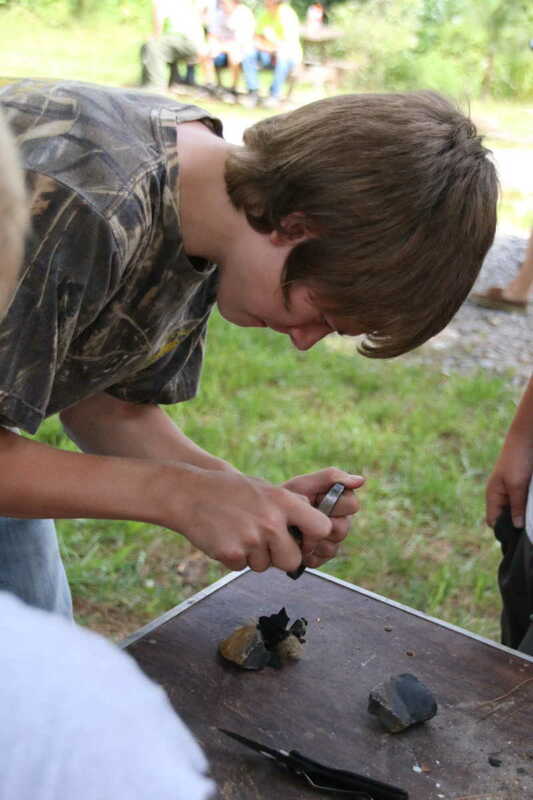 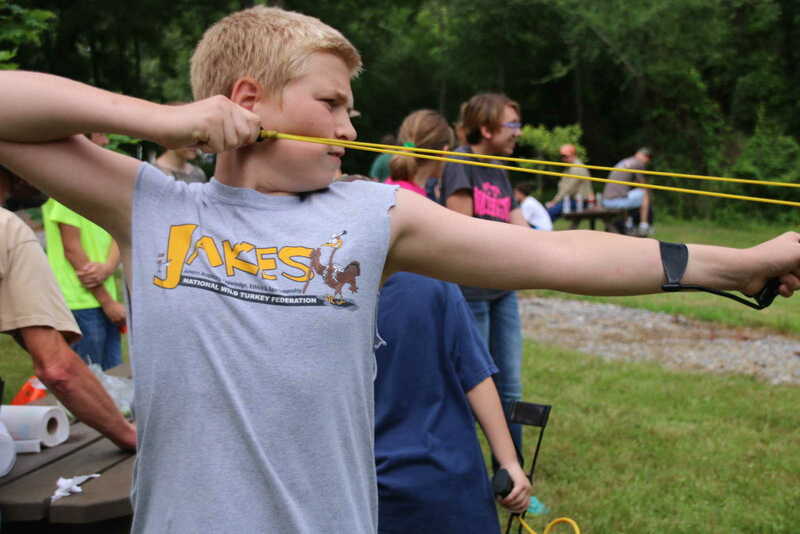 JAKE's Day promotes encouraging youth to enjoy the outdoors and teaches several survival skills. 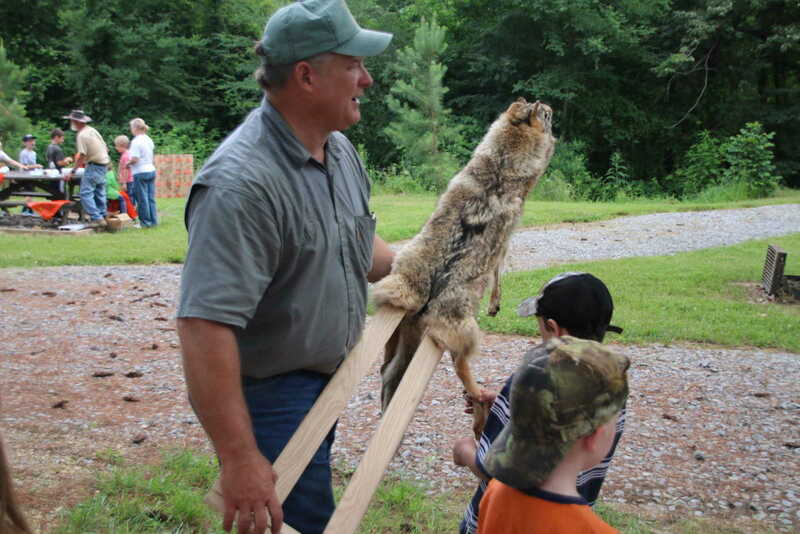 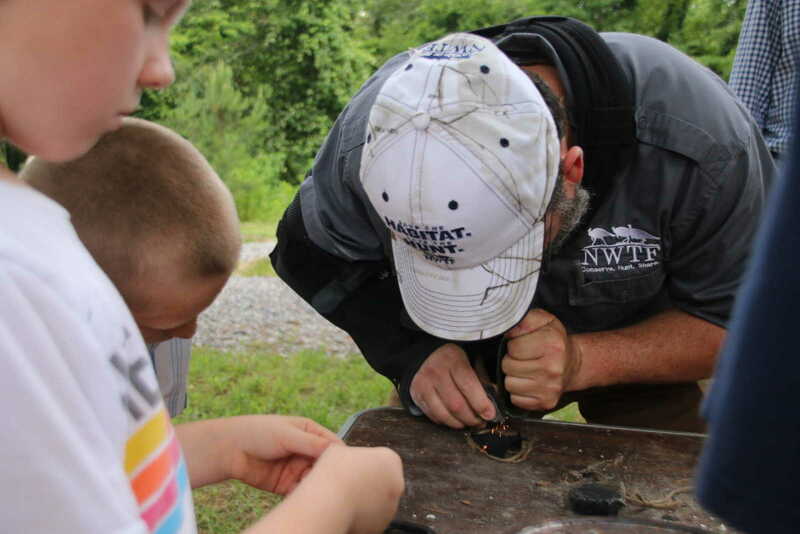 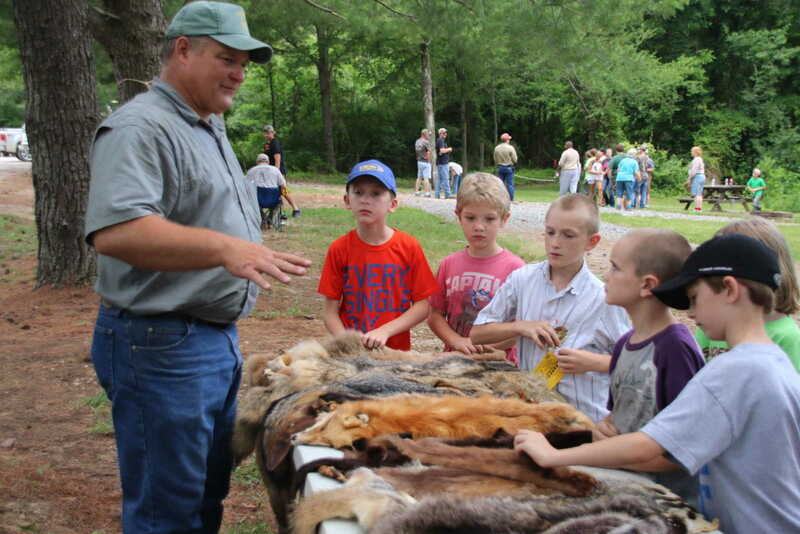 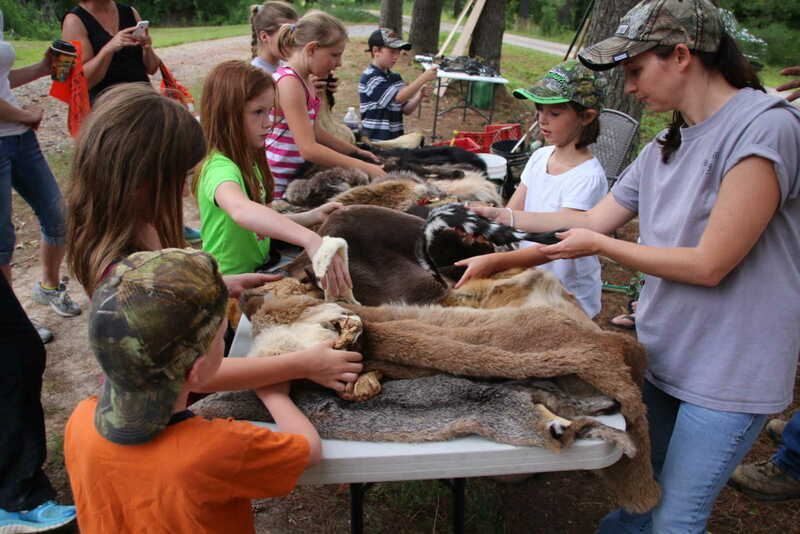 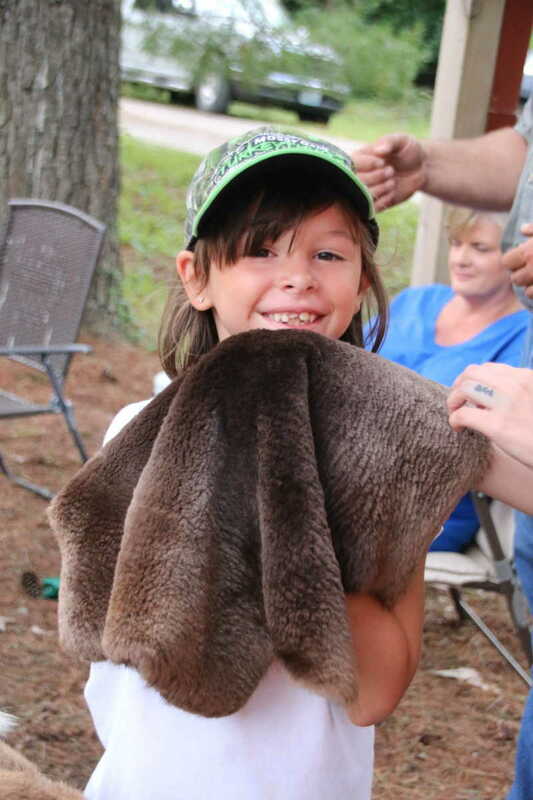 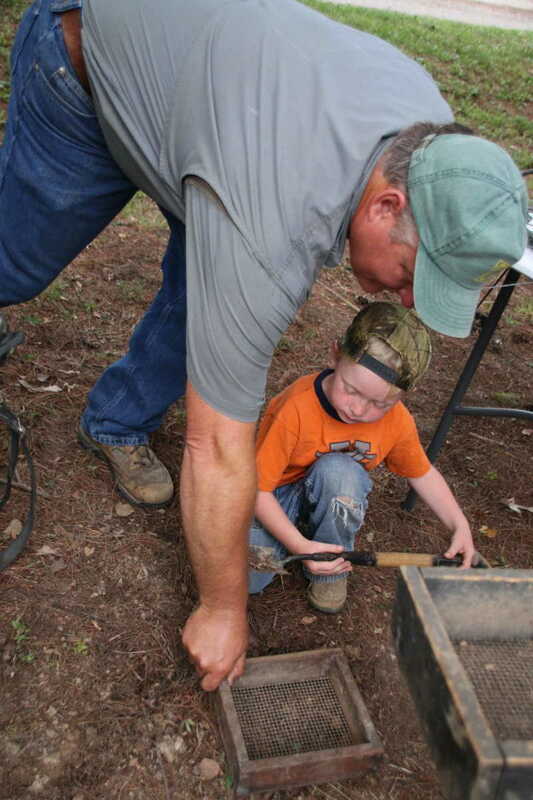 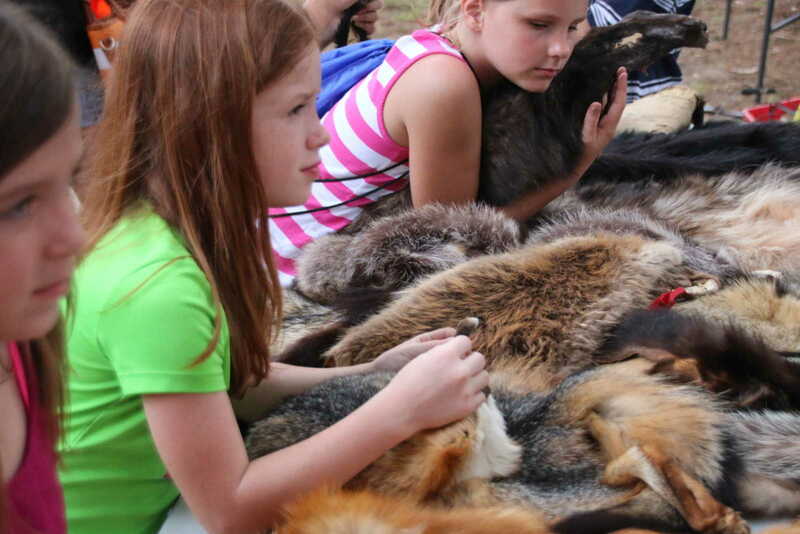 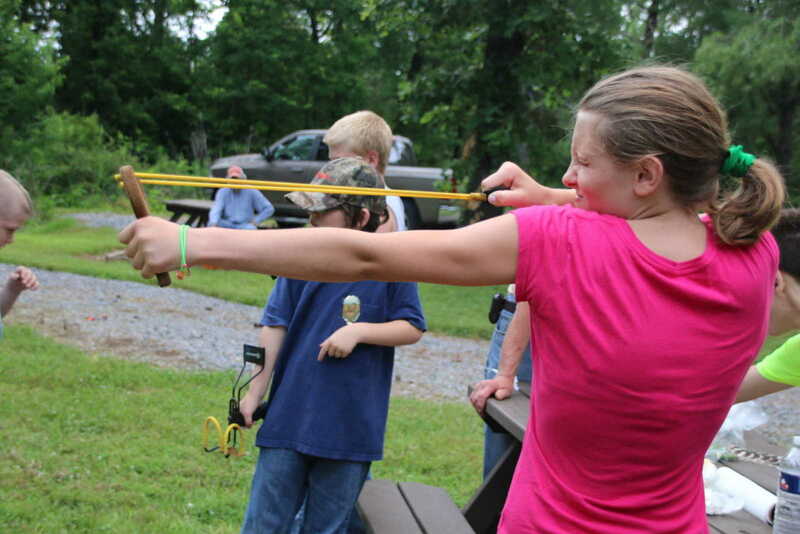 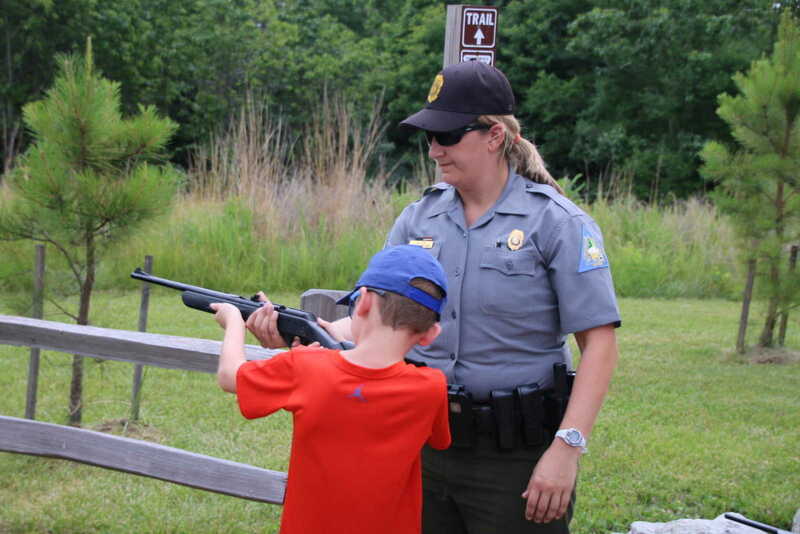 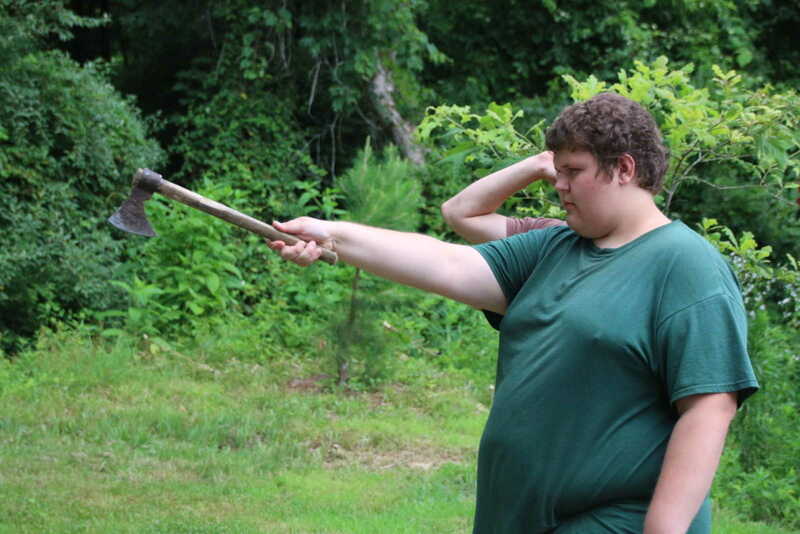 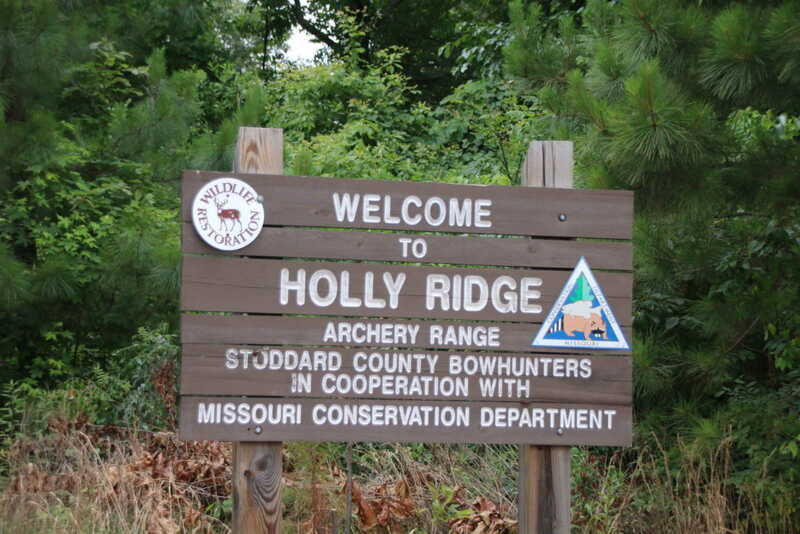 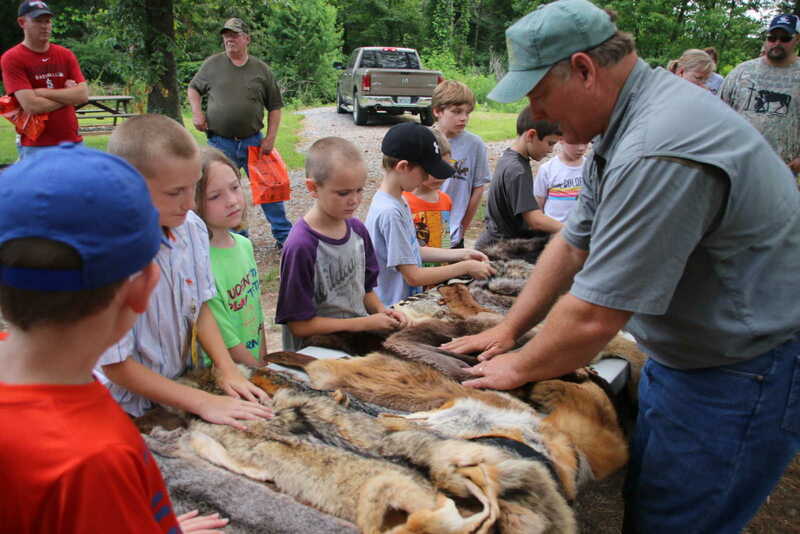 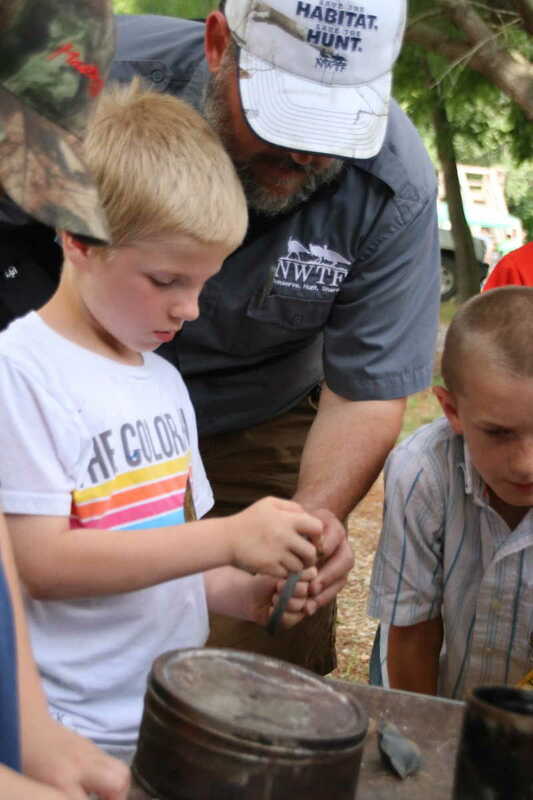 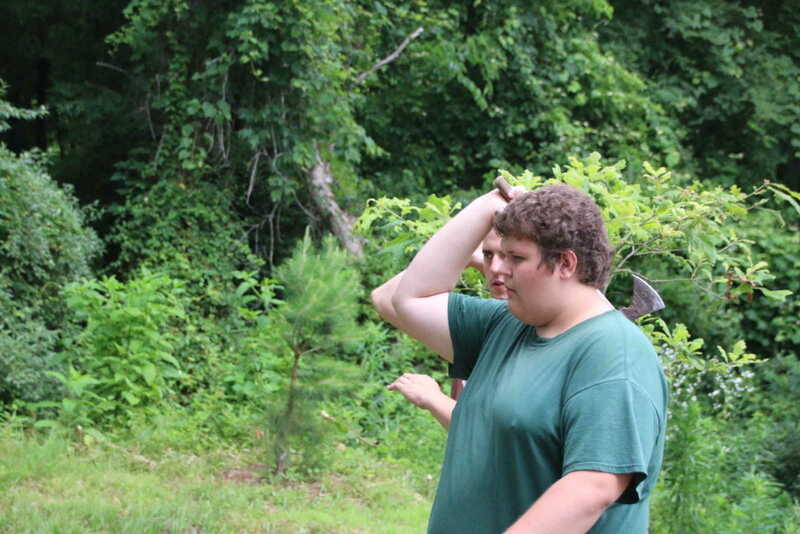 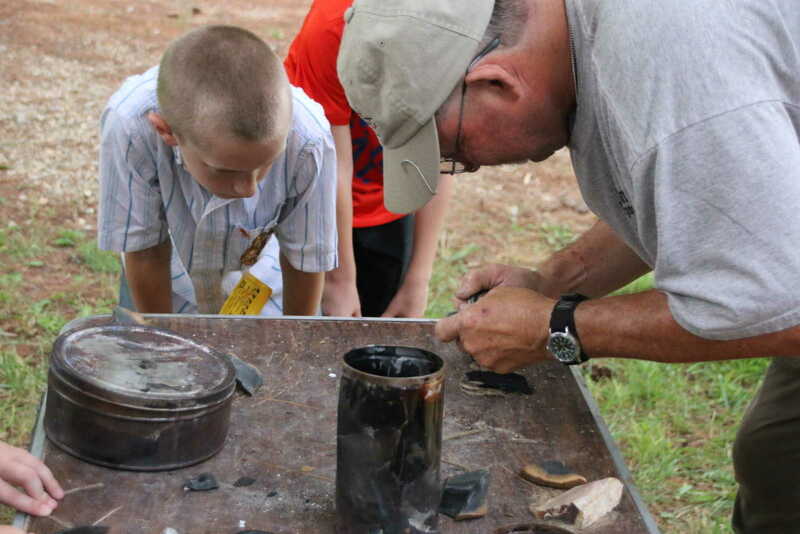 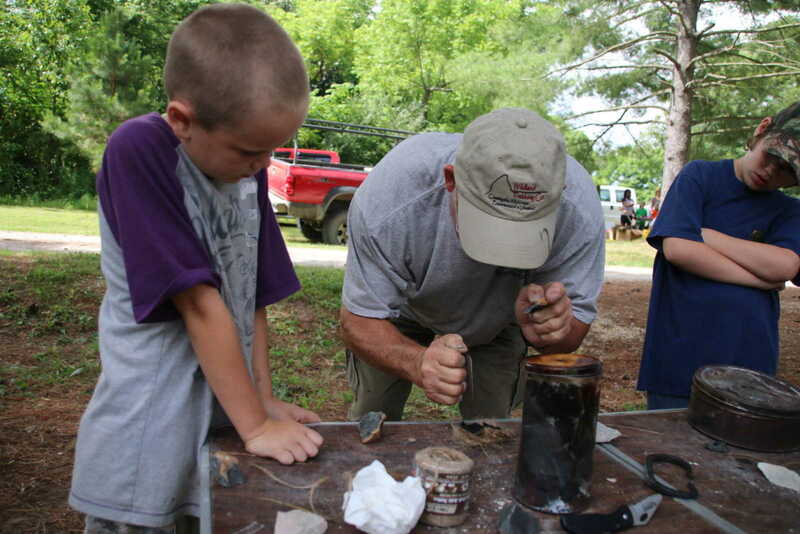 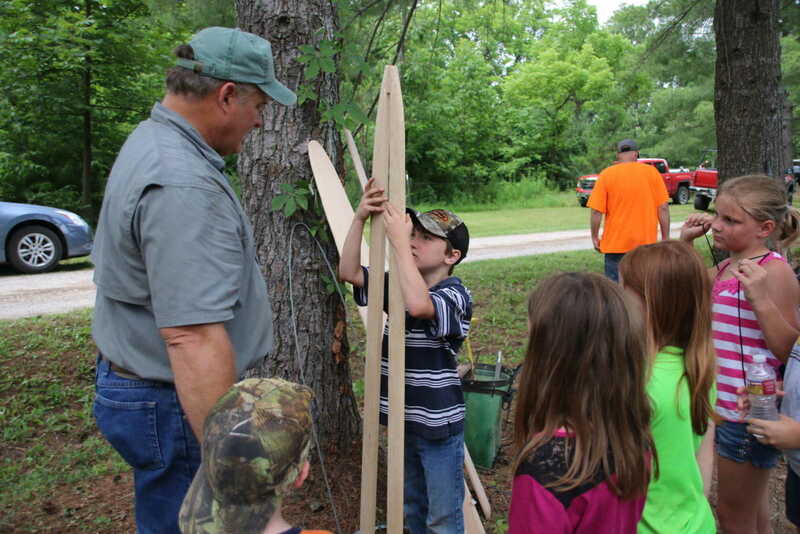 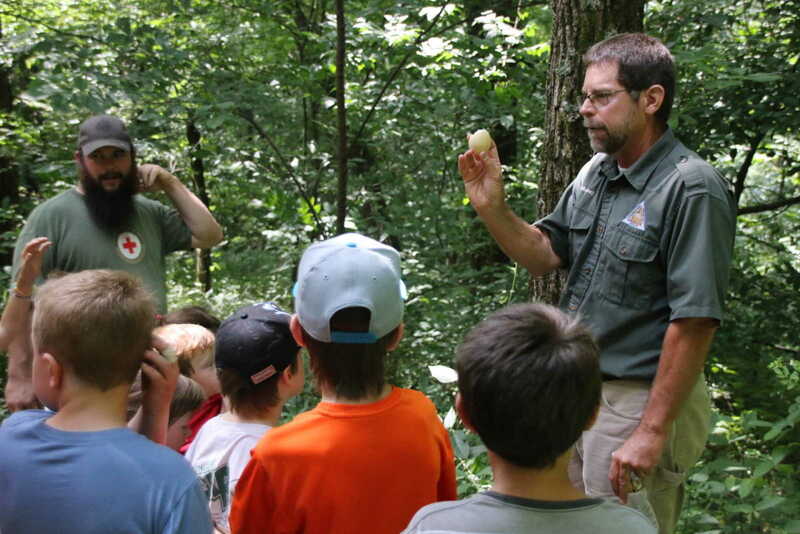 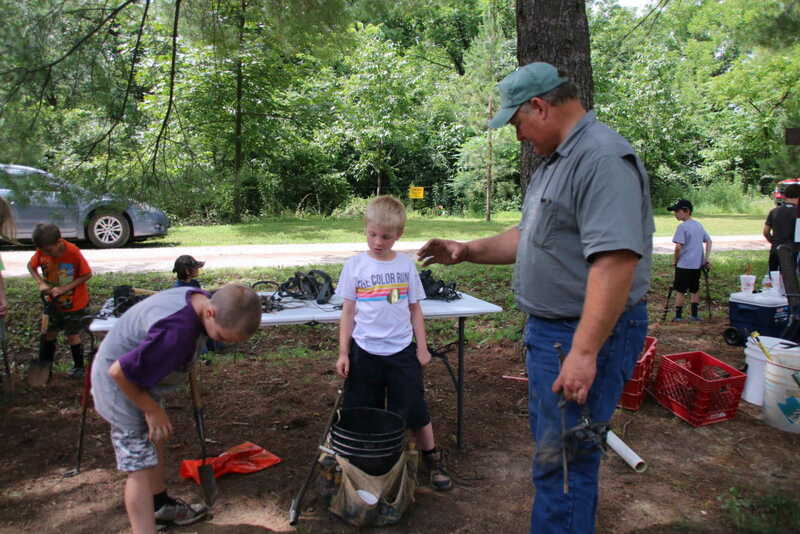 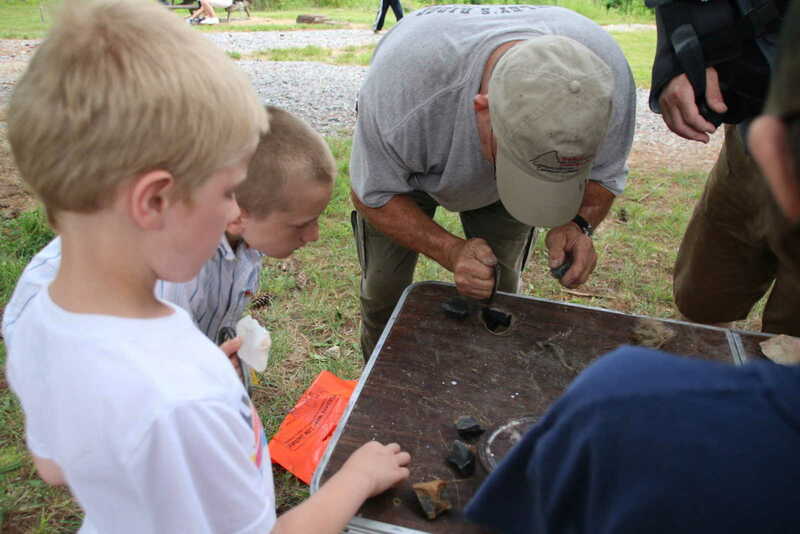 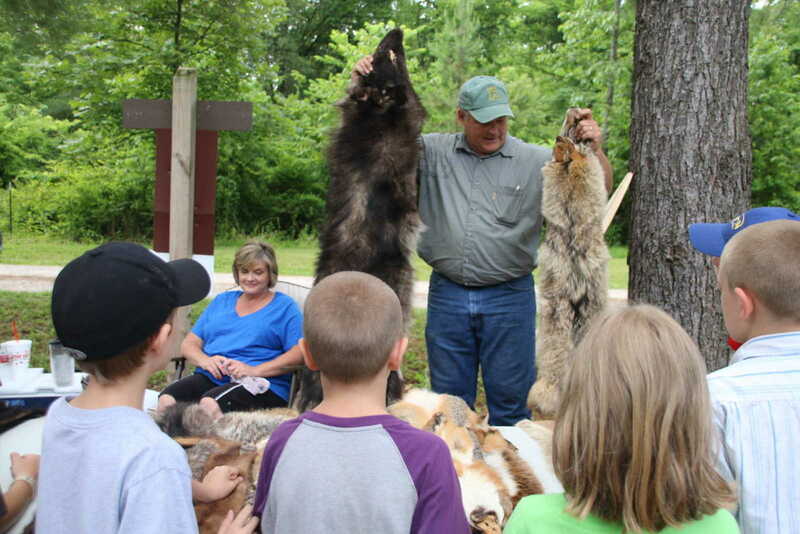 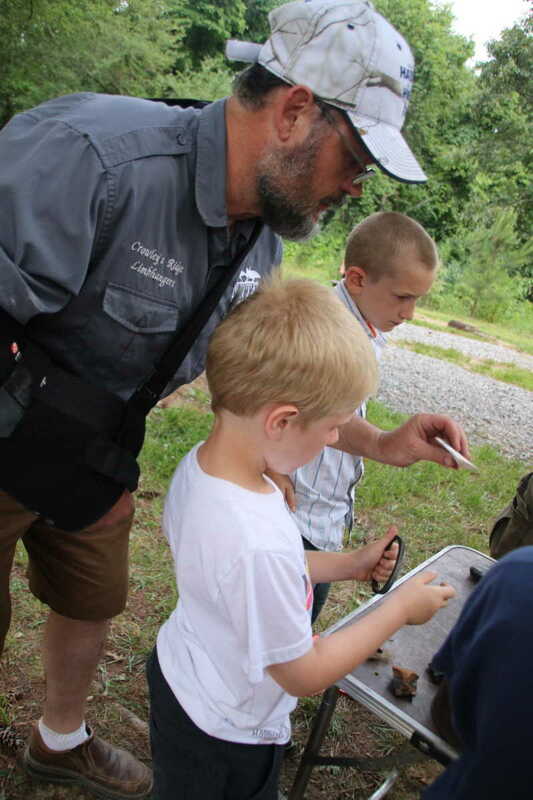 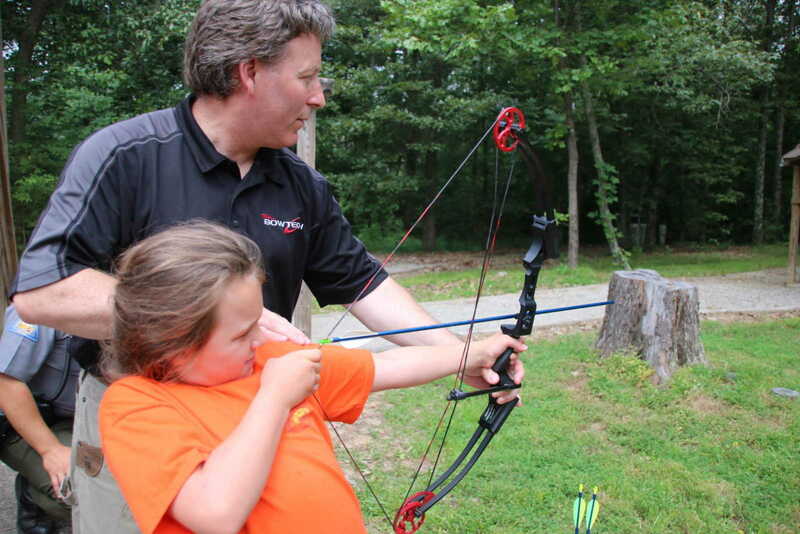 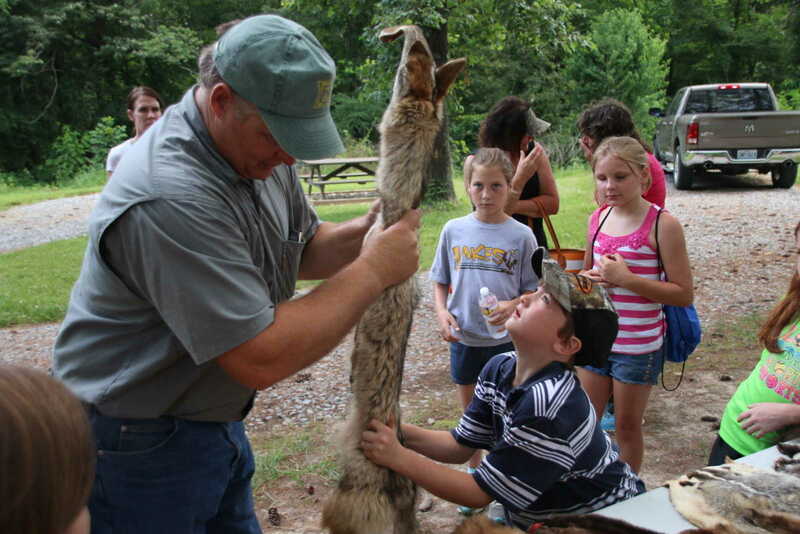 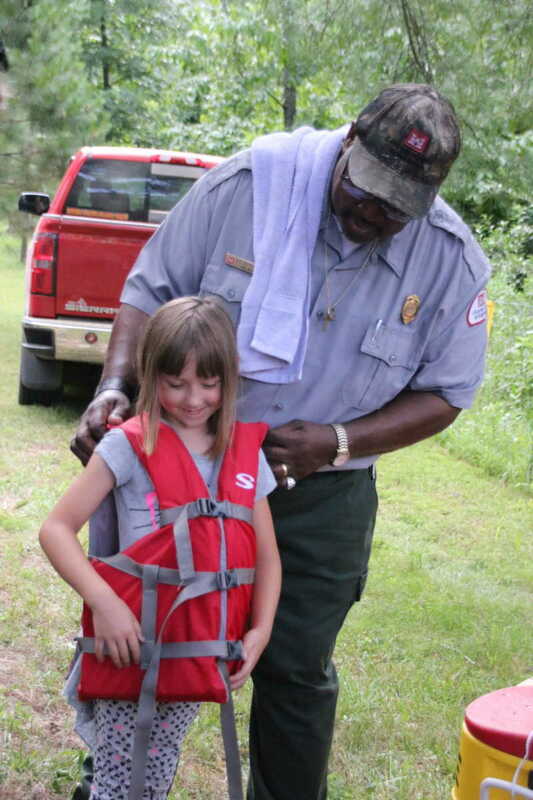 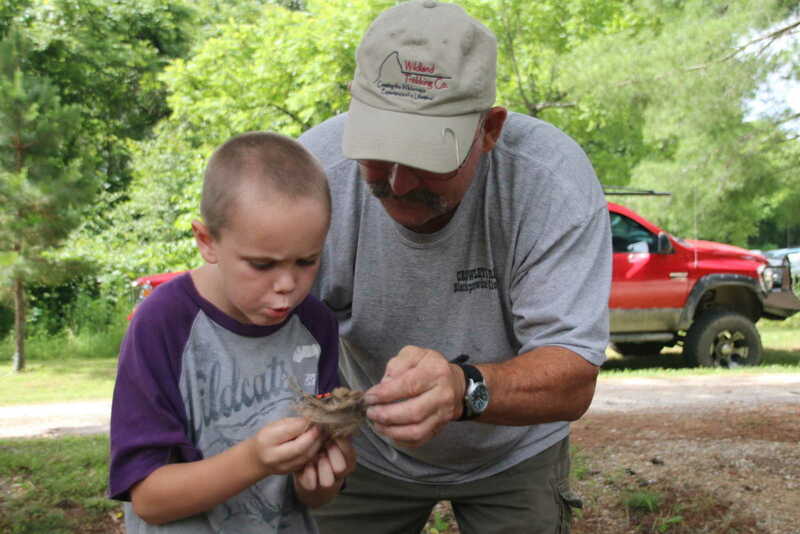 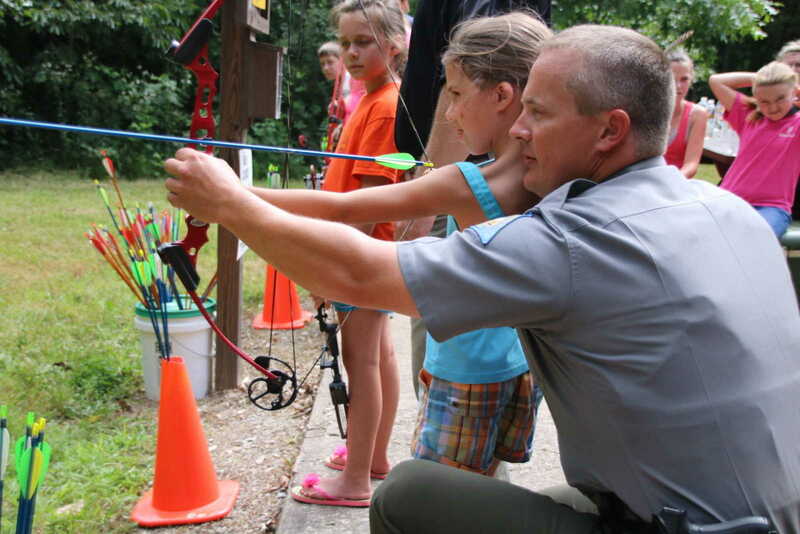 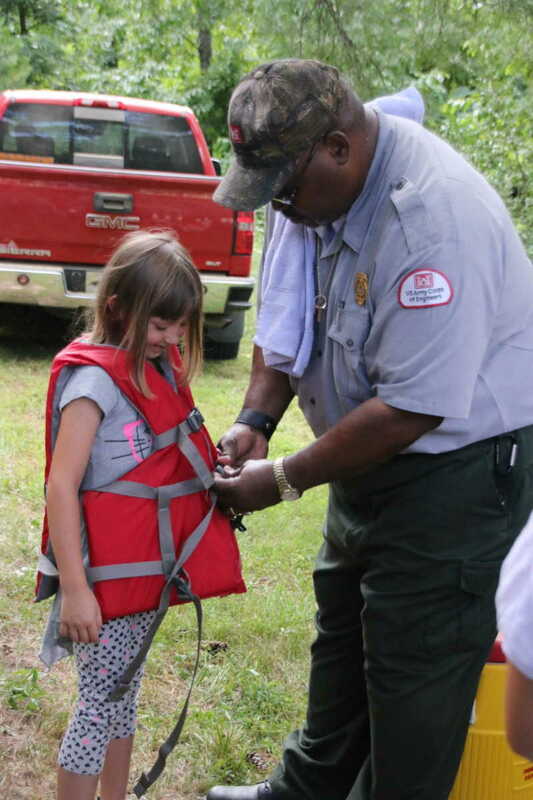 On Saturday, youngsters took part in lessons that included archery, trapping, target shooting, nature hiking, Missouri wildlife identification and primitive skills.